Seafood is definitely not one of my favorite things to eat, but I do love me some shrimp! 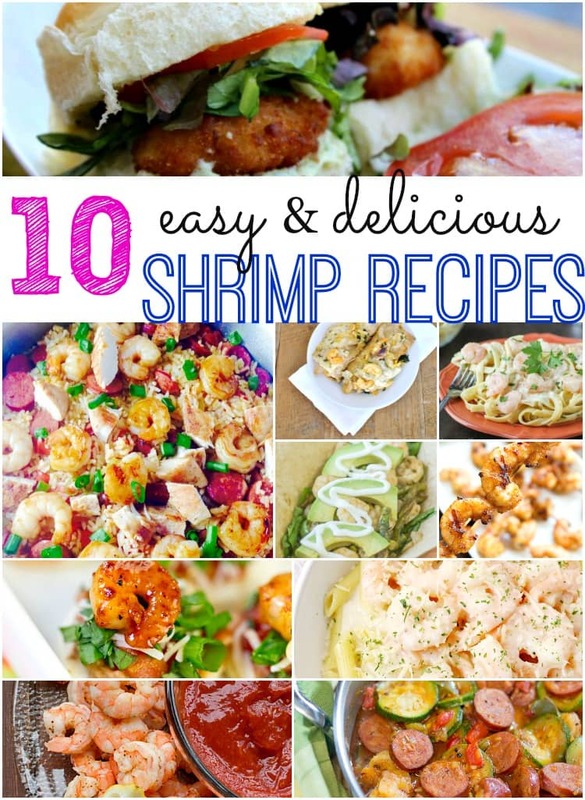 These shrimp recipes are perfect for any time of year but especially during the summer. It’s the perfect protein when you are craving a light meal with minimal cooking! For more fun recipes, be sure to follow me on Pinterest.